Are you familiar with the latest PPC ad features, formats and strategies? We have collected insights from four PPC management experts about new innovations that are working for them on AdWords and other platforms and here’s a report of what they revealed. PPC is a dynamic ecosystem that’s continuously changing with new innovations, features, formats and strategies. Constantly discovering these new innovations, testing, measuring and optimizing them are proven PPC management tactics to achieve continuous ROI from PPC campaigns. For this, you need to leverage the latest ad features and formats, explore new PPC platforms and deploy cutting-edge strategies. 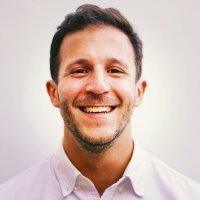 Aaron Levy, one of the Paid Search expert called AdWords Message Extensions “our surprise success of the year” . Released in October 2016, AdWords message extensions make it easier for users to text to an advertiser from the search engine page results from itself. Message extensions manifest themselves as ‘Send Us a Text’ or ‘Chat with A Live Expert’. Expert PPC management services providers are observing that when message ad extensions show, they’re resulting in nearly doubled CTR and strong conversion to sale rate. This simple mobile PPC option also makes way for easier tracking when compared to phone tracking. 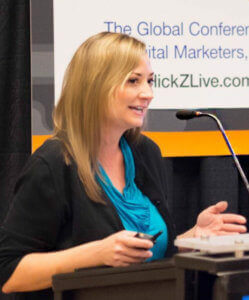 Lisa Raehsler, a search engine marketing and PPC strategist, nationally recognized speaker and columnist for industry-leading publications. She said that she has been taking full advantage of this awesome new feature. Account level site link extensions were released by AdWords in August 2017 and they have got PPC management services providers pretty excited. These new extensions allow you to create and apply a single set of site links to all AdWords campaigns in an account. 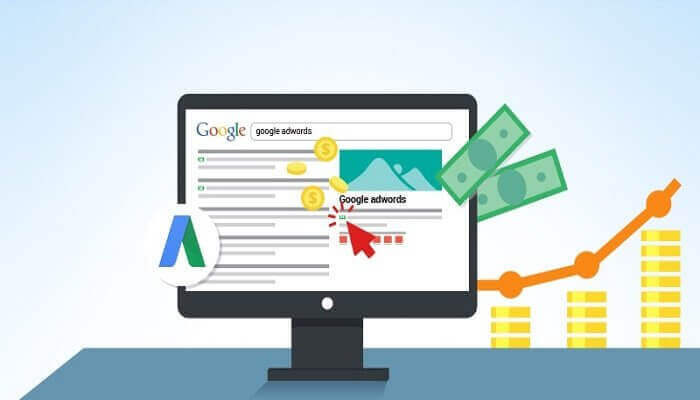 PPC marketers, who have been taking maximum advantage of this new release, reveal that these site links allow them to devise a higher level ad extensions strategy and implement common, account-wide messaging if required. >> Enhanced Flexibility and Control: Account level site link extensions are useful for smaller and mid-size campaigns as well as campaigns with a branding focus. 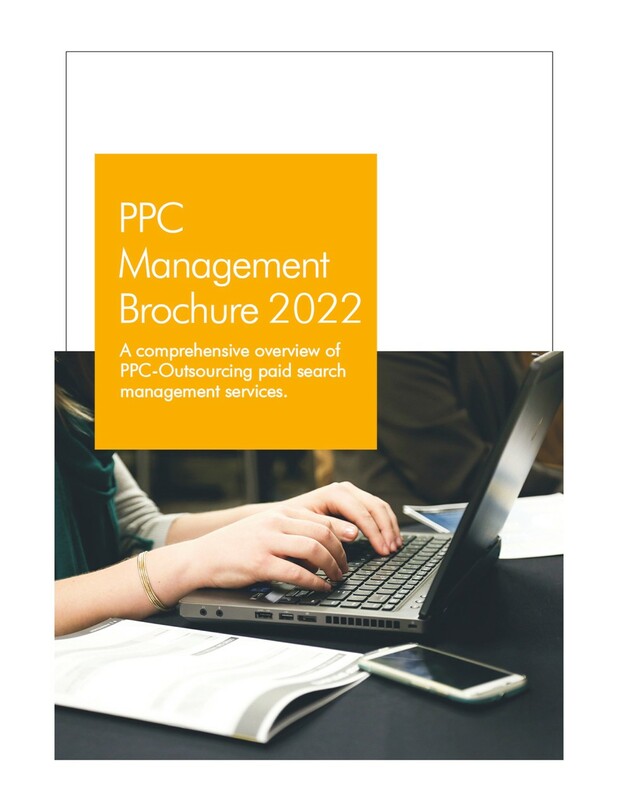 They help save time and simply accounts for PPC management professionals as well as clients. 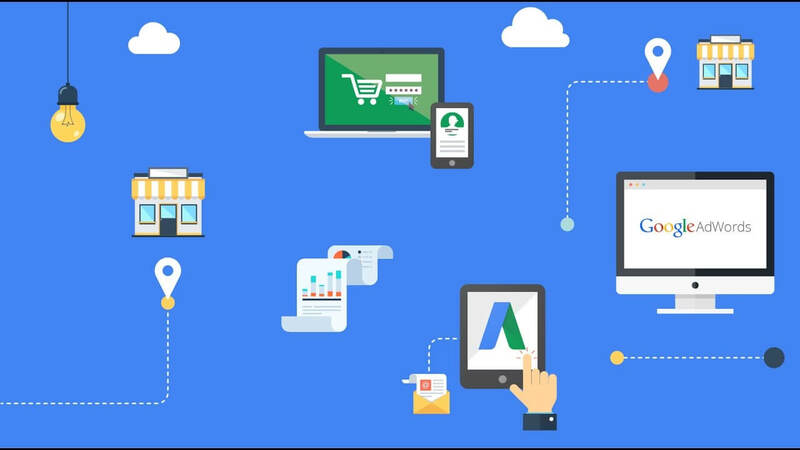 PPC marketers also have the option to implement individual campaign and ad group site links to provide for detailed messaging. During the 2016 Google Summit, new ad types including Expanded Text Ads and Responsive Display Ads were introduced. The latter has been paying rich dividends to white label PPC management professionals since then. They offer more flexibility and opportunities to emphasize on copy and messaging without the need to create ads in ten different sizes as was done in the past. They’re providing to be used for almost every advertiser with the added benefits that they’re easy to implement and save time during campaign management. 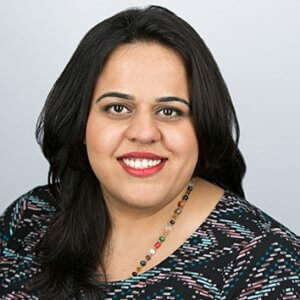 Purna Virji, A specialist in Voice Search, Conversational UX, Chatbots, Artificial Intelligence and Digital Marketing had had one consistent message for her fellow PPC experts last year: embrace voice search. 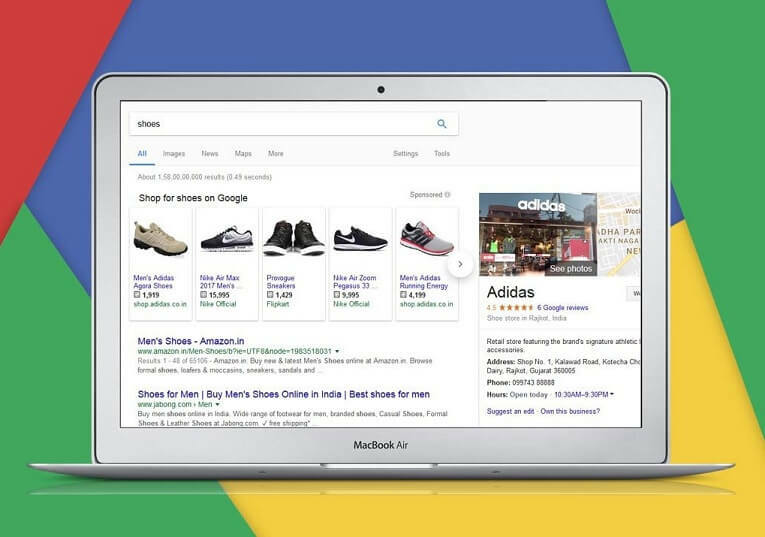 With voice searches picking up in mobile queries, white label PPC management experts are already focused on creating new strategies for them. Currently, there’s lesser competition and fewer risks on voice searches and PPC experts recommend advertisers start testing now. A strategy for voice-search should focus on discovering voice-search friendly search terms, long-tail keywords and making bid adjustments based on user intent in order to serve the right ads with the right messaging at the right time. 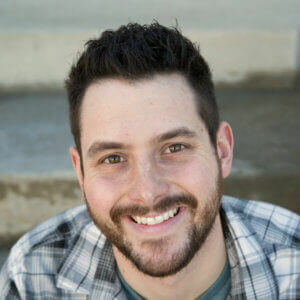 Kirk Williams, A PPC Marketing expert who Writes & speak all things Paid Search. What’s he seeing from Quora ads so far this year? With an authoritative position as a question and answer forum and millions of users worldwide, Quora is the new, exciting ad platform PPC marketers are exploring. The interesting part about Quora is that it lends itself to specific user intent and links to Quora usually pop up high in organic search results. Quora ads don’t show on top of SERPs, instead, they are sandwiched between insightful answers on the Quora forum. Quora can help build credibility among users who are in the research phase of a sales funnel. 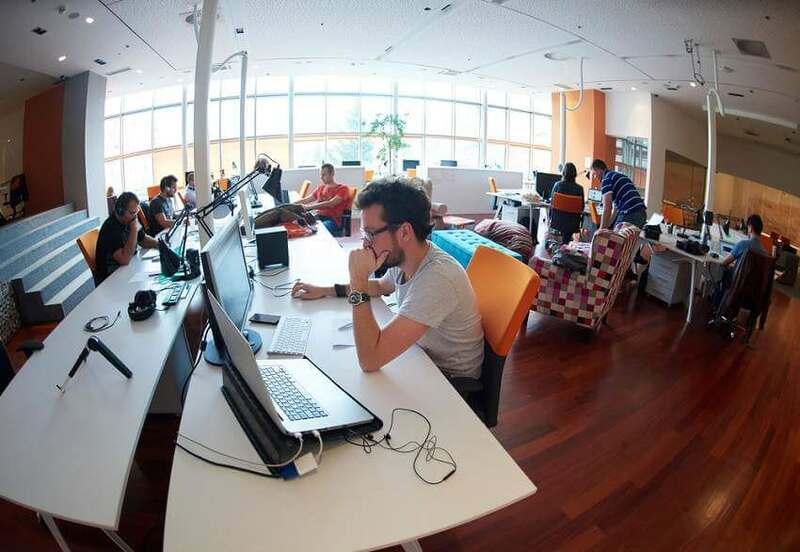 Which of these cutting-edge tips do you want to implement for your campaigns? Do let us know in the comment section.